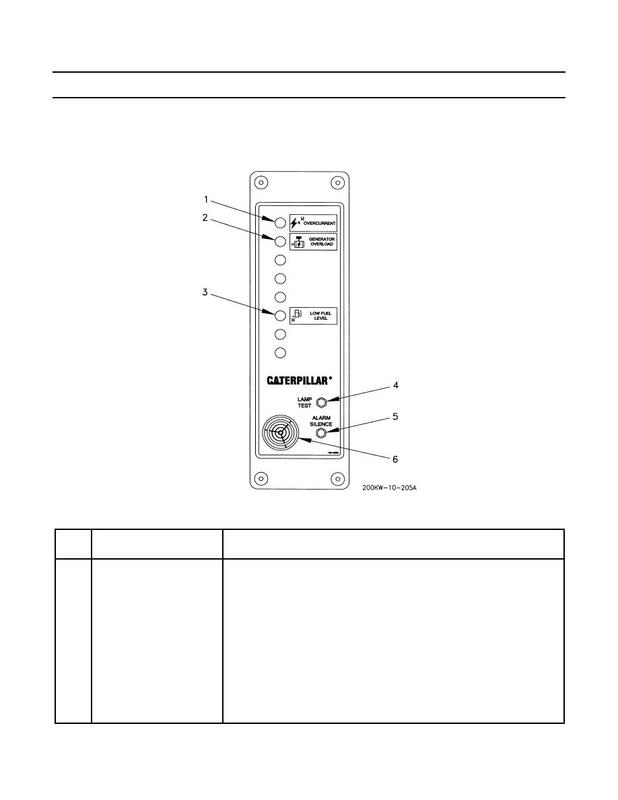 Table 3 describes the EMCP alarm module controls and indicators. Table 3. Alarm Module Controls and Indicators. ALARM SILENCE pushbutton switch is pushed.